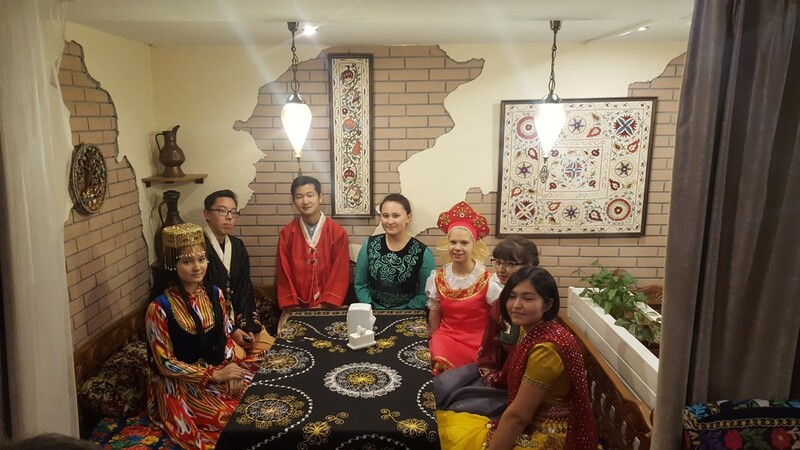 Within the framework of the project of the UNESCO Cluster Office in Almaty and the Kazakh-Indian Foundation for the development of an online platform and interactive textbook "Intercultural Dialogue", various cultural festival events were held in Almaty schools. 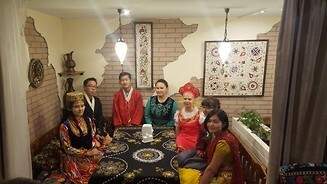 A cultural festival is a combination of educational, research, creative and cognitive activities in schools aimed at expanding of their knowledge and awareness about the cultures of the peoples of Kazakhstan and the countries of Central Asia. The purpose of the festival is the development of research, communication, improving intercultural competences of school children, teachers, and managers. At the institutional level, it promotes networking among participating schools. The Cultural Festival also plays an important role in the exchange of best practices (educational and methodological programs) on the basis of project activities in schools. 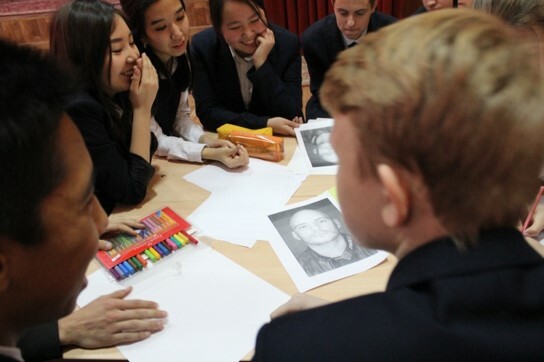 Each school team, consisting of a maximum of 10 pupils of 9-10 grades, was given a specific task on a particular topic, which they had to discuss, study and prepare in advance (usually within 1-1.5 months), and then presented to the audience and the jury on the day of the Festival of Culture. 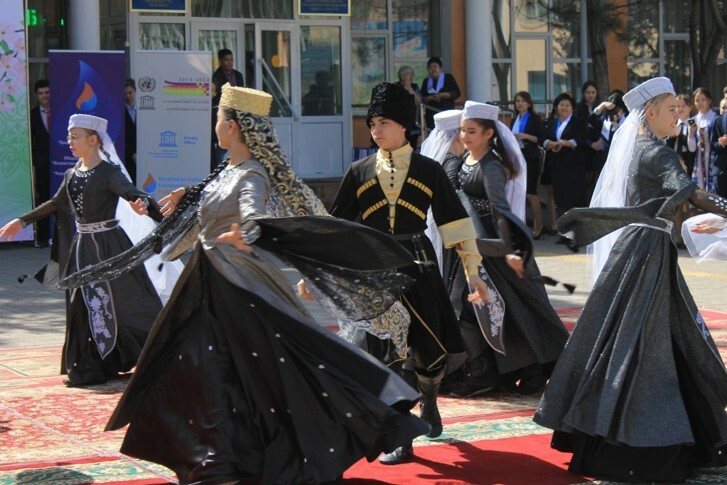 In the result there were various creative initiatives, such as the fair of ethnic cuisine, national costumes, performances (for example, ethnic dances, games, songs, etc. ), drawing postcards with greetings in different languages, flash mobs, etc. The festival showed how the geography of the festival expanded. In addition to the city's schools No. 5, 38,73,86,132,101,102 the Festival was attended by a school from the city of Kapshagay. Participants presented their schools and took part in the national games.